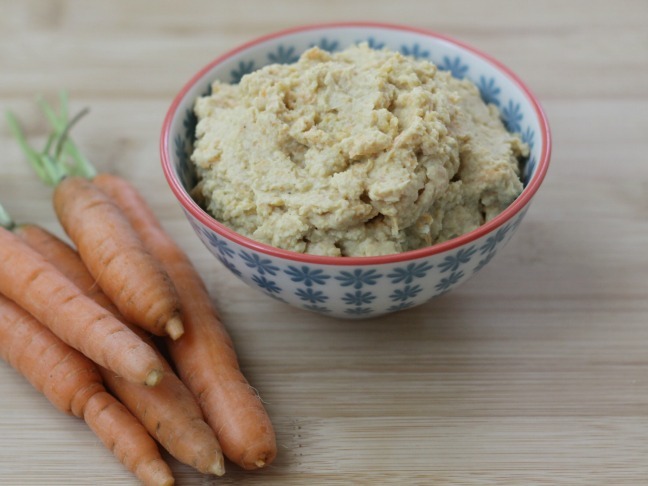 As mama to a three year old, I know that what I serve for dinner is not always the same as what actually gets eaten—especially when it comes to vegetables. And since what my daughter thinks she “likes” can change from day to day, it can feel impossible to make a meal that makes everyone happy. 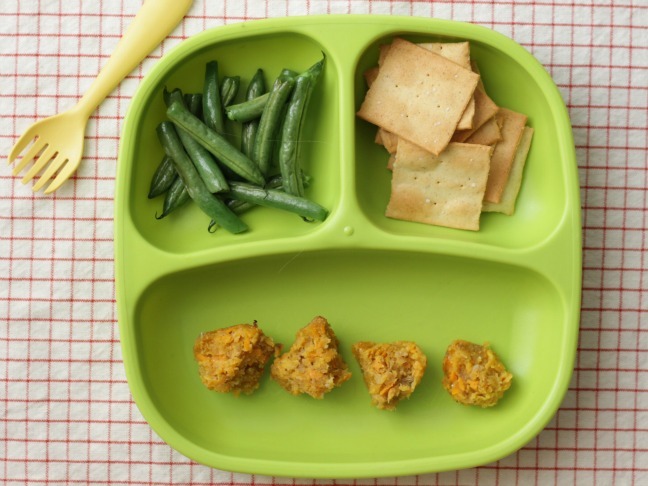 On paper I prefer to be upfront about what I’m serving my daughter, but I admit that there are times when, in the spirit of less mealtime drama and more balanced nutrition, I sneak fruits and veggies into meals I know she loves. Here are some of my go-to ways to serve up lots of produce in yummy meals that won’t give anyone a reason to fuss. 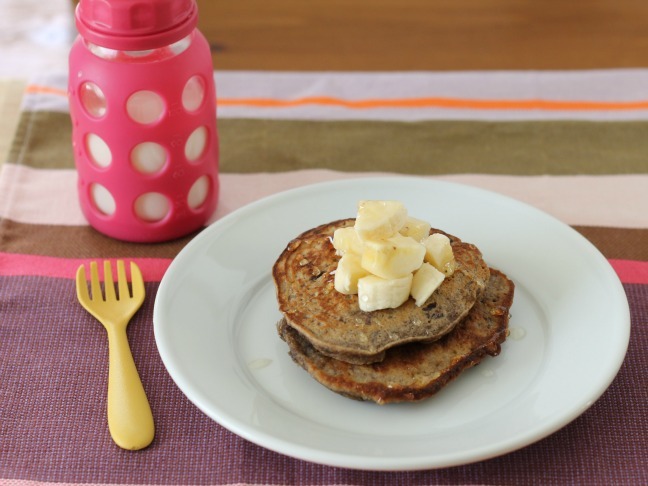 Sunday brunch just got a little sweeter with these sweet potato pancakes. 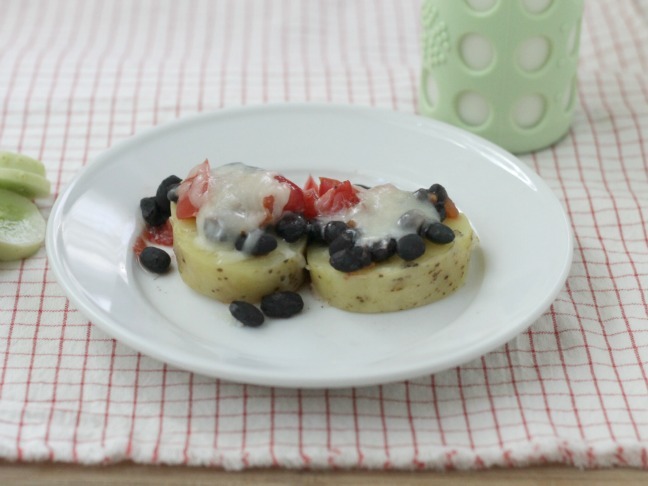 They are moist and flavourful with a bit of natural sweetness that little ones will love—and everyone can start their day off with a serving of veggies in the bag. 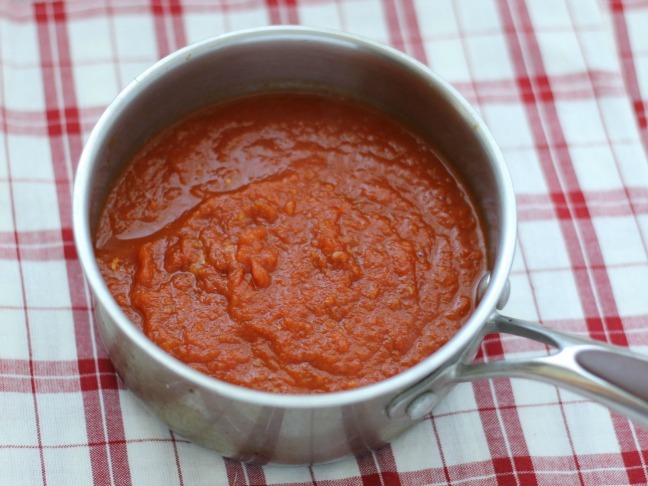 Pasta with marinara sauce has been one of my daughter’s favourite foods since almost the beginning. I load up the sauce with veggies—yellow squash, carrots, red peppers, celery and onion are favourite options—and she never notices the difference. 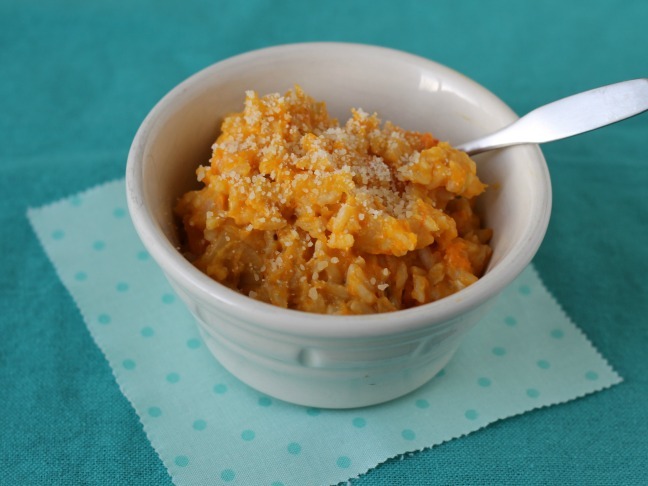 Pureed veggies can make wonderfully delicious—and creamy—sauces for pasta and rice, and this easy shortcut butternut squash “risotto” is a fall favourite in our house. We have homemade pizza night every Friday, and it’s one of our favourite family traditions. (I may love it most of all because my husband cooks it!) We often have spinach pesto on top of our pizza, and my daughter is never phased by a little green hiding under her cheese (though mushrooms and onions are a different story…). Almost anything you add to black bean soup—peppers, onion, carrots, sweet potatoes, and/or tomatoes—mixes right into the colour of the beans when pureed. 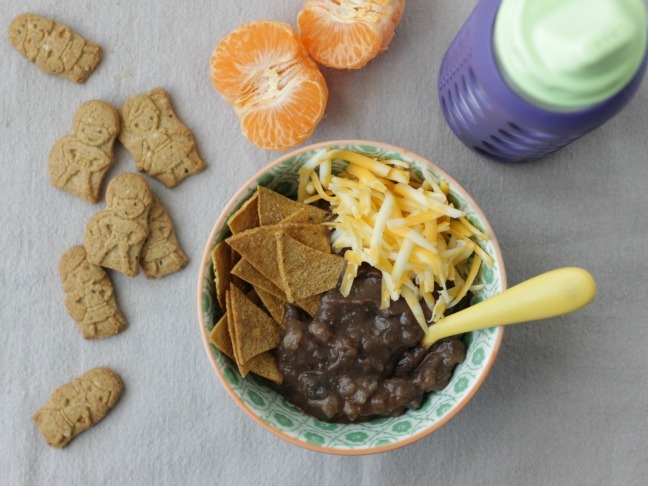 This slow cooker black bean soup is such a favourite in our house that my daughter sometimes eats the leftovers for breakfast. Sweet potatoes add a hit of nutrition and flavour to these easy sausage meatballs, and when served up in pasta sauce—or even plain—your little one won’t notice that anything is up. 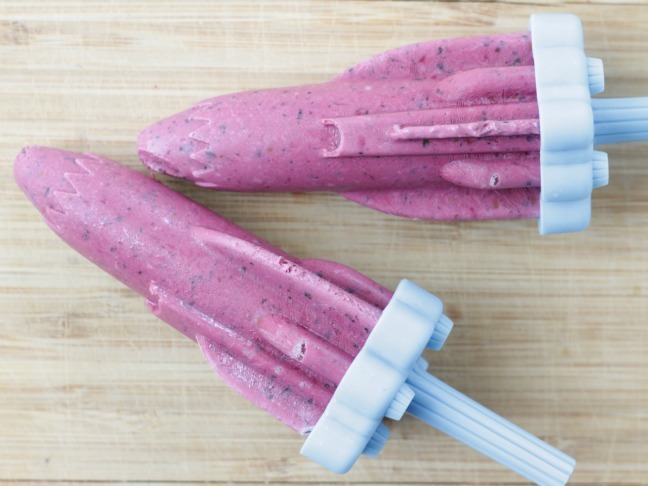 Dark berries, like blueberries or blackberries, are a great match for spinach when blended with a little yoghurt and frozen into freezer pops. These frozen yoghurt pops are a favourite in our house. Think: All of the moisture of zucchini bread with the added deliciousness of chocolate. 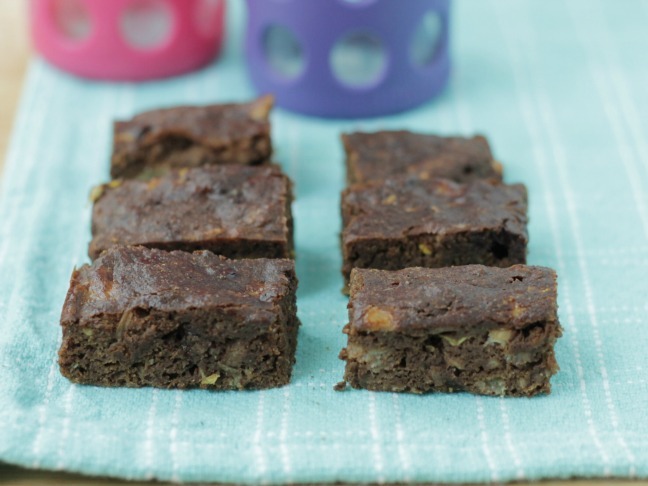 Plus, these produce-packed brownies have both fruits and veggies. 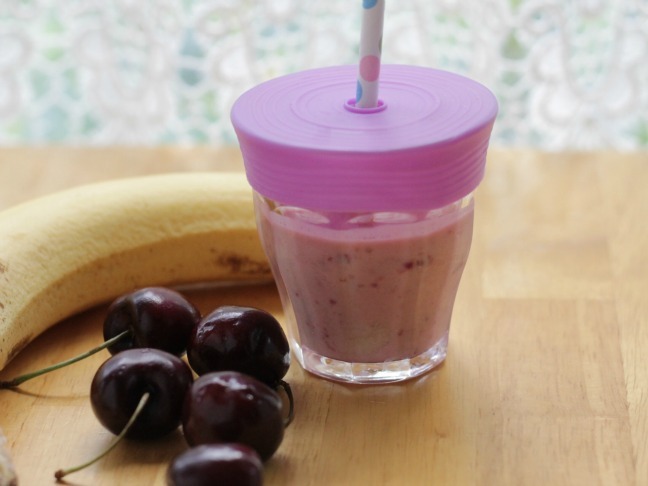 Just because your little one won’t go for a green smoothie doesn’t mean that all smoothies are out. 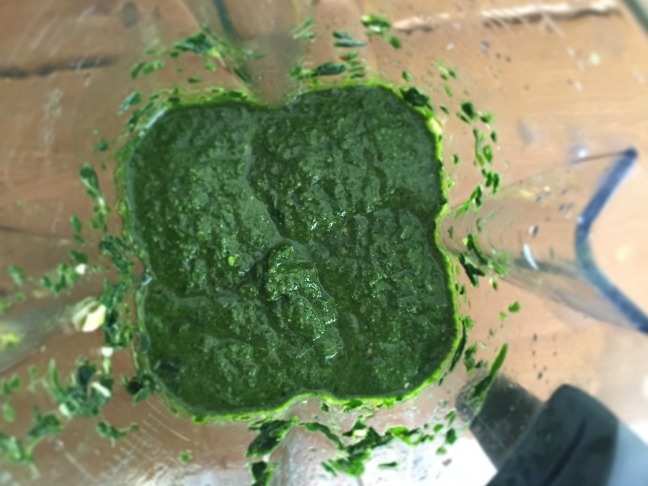 Try adding just a little bit of greens to a dark berry based smoothie or adding a new fruit to a smoothie you already know they like. In my house, salsa totally counts as a vegetable and we eat a lot of it—with eggs, with crackers, and with loaded potato nachos. Try it!